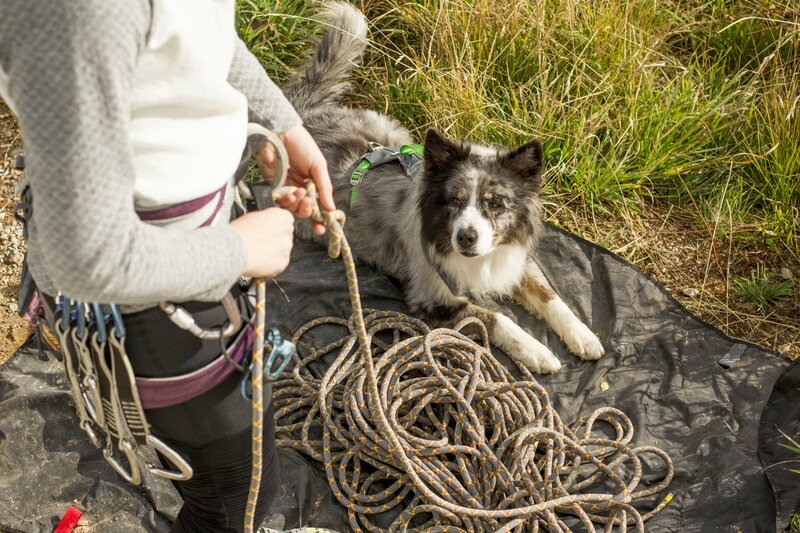 When you are gearing up for a hiking adventure with your pup, injuries might be the last thing on your mind, but a smart dog owner is always prepared. Pack these emergency medical supplies to prevent a minor mishap from turning into a major disaster. This is the single most important thing to have with you out in the field. Accidents can happen at any time, and an emergency situation may cause panic, so it’s best not to rely solely on your memory. A first aid reference specifically for pets will give you clear guidance to treat many common injuries or illnesses. You can download a copy of the Kurgo Pet First Aid Guide here. Although you are his best friend, your dog may panic and lash out at you if he is in serious pain. It is a good idea to use a well-fitting muzzle before attempting to move him or treat his injury. Remember, an injured animal is extremely unpredictable. Gloves are multi-use items when performing first aid. You can use them in the traditional way to protect your hands, or you can use it as a makeshift bootie to give temporary waterproof protection to paw injuries. A glove can also be fit over a bandage to keep it clean and dry until you reach your car or home. A thermometer is vital to monitor body temperature to determine if your dog is overheating in the summer or experiencing hypothermia in winter. Don’t leave it up to guessing. Know your dog’s actual, measured temperature so you can be sure you are reacting accordingly. Staying warm is vital, especially during the winter months. An emergency blanket should be used if your dog’s temperature is decreasing due to shock or exposure. These thin blankets retain about 80% of the emitted body heat and also serve to block the wind and rain. Best of all, they can be stuffed into bags tiny enough to fit in your pocket. These little guys are a great tool to remove small painful objects like thorns, spines, or stingers. Don’t trust your fingers or a knife; tweezers are much more likely to remove the entire object and avoid breakage under the skin. They are also useful for on-the-spot tick removal. Any skin wounds are likely to be contaminated with dirt and bacteria. Betadine is an antiseptic that can be used to cleanse a wound before applying a bandage. Dilute betadine to the color of weak tea before use. This will maintain its antimicrobial action without damaging the tissue. This solution can be used to flush out wounds or eyes. Use a plastic syringe to lavage (flush out) a dirty wound with high pressure. Use it with a bulb syringe to irrigate foreign material from an eye. Apply gauze to a wound with firm pressure for several minutes to control bleeding. It can also be used as a sponge to help clean or as an absorbent pad as the first layer of a bandage. Self adhesive bandage wrap is irreplaceable for wound care. It sticks to itself and not to fur. It serves to support the wound, keeps skin edges together, and keeps the tissue clean until you can reach your vet. Diphenhydramine is very useful for treating allergic reactions due to insect bites, stings, or contact allergies from a plant. Ask your veterinarian for the proper dosage for your pup before heading out on the trail. With these 10 items, you should be prepared for all of the most common hiking emergencies. It may seem like a lot on paper, but the reality is that most of these items will also be good for human first aid and can fit in a single small bag. 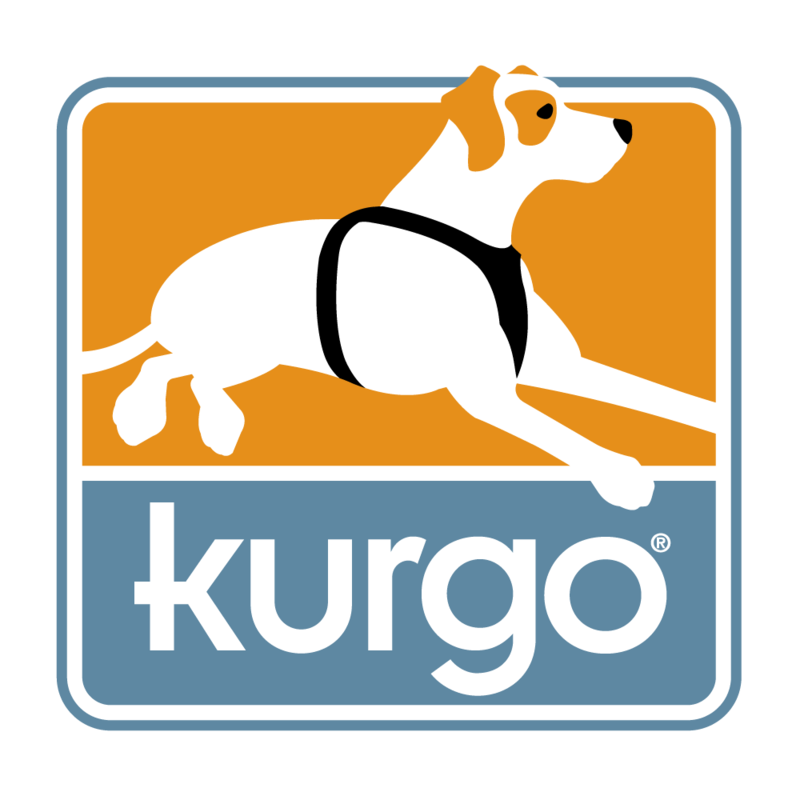 Check out the Kurgo Pet First Aid Kit that has most of the necessary items (minus the perishables) and comes with a complete Pet First Aid Guide edited by yours truly. 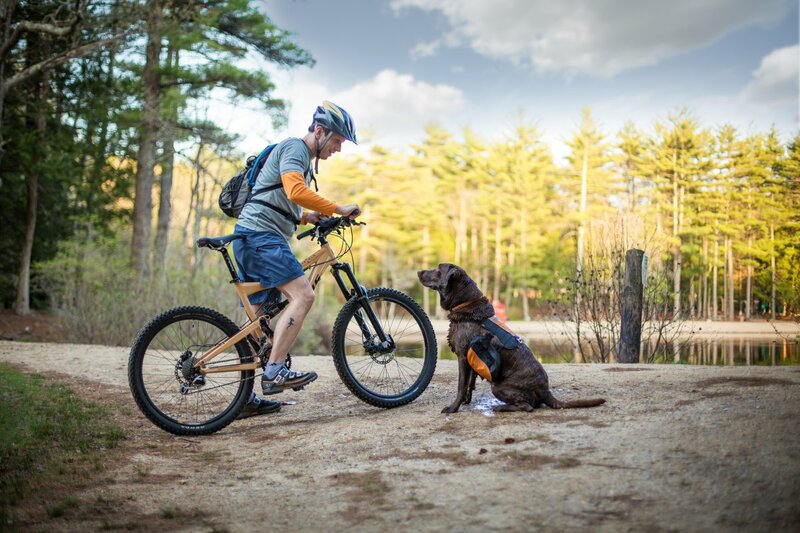 Kurgo is committed to helping people get out and enjoy the world with their dog. We make a variety of products that make it easier to safely travel with your pet as well as enjoy the outdoors when you get there. Everything from car seat covers and crash-tested dog car harnesses to dog backpacks and hiking gear. Dr. Susan O'Dell is the Associate Veterinarian and Surgeon at Merrimack Valley Animal Hospital in Massachusetts. She is also the consulting veterinarian for Kurgo Products. Dr. O’Dell received her Bachelor’s Degree in biology at the University of Michigan in Ann Arbor and her Doctorate of Veterinary Medicine at Michigan State University. I have just started packing with my dog thanks for the advice.